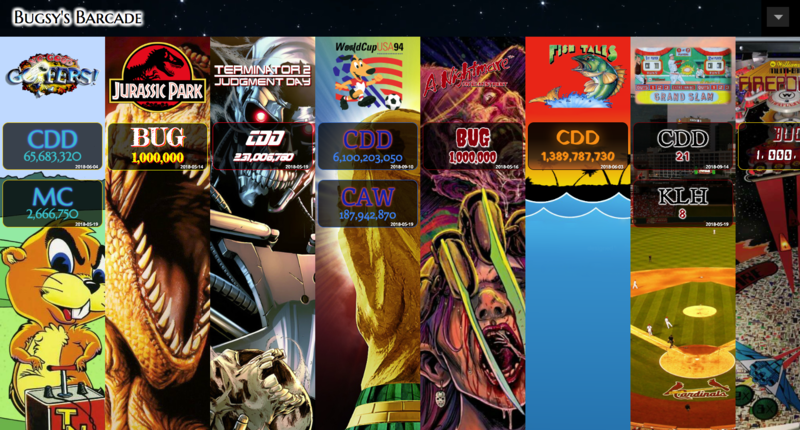 » Forum » All Pinball » Announcing iScored: The Game Room Score Tracking App! » Announcing iScored: The Game Room Score Tracking App! Announcing iScored: The Game Room Score Tracking App! There are 646 posts in this topic. You are on page 13 of 13. Got bored so decided to do some Ghostbuster styles since I wasn't too keen on the existing ones. And the artwork on Ghostbusters is really awesome and colorful it needed the proper treatment. Thanks again for the comments and suggestions, and please let me know if this screwed anything else up! *Nitpick alert* That should be a capital "N" after the Wait... What? No. THANK YOU for implementing this!!! This is a huge improvement. I appreciate that you listen to us! It's $80. I didn't think it would, but it also actually runs pinball fx2 pretty darn well! 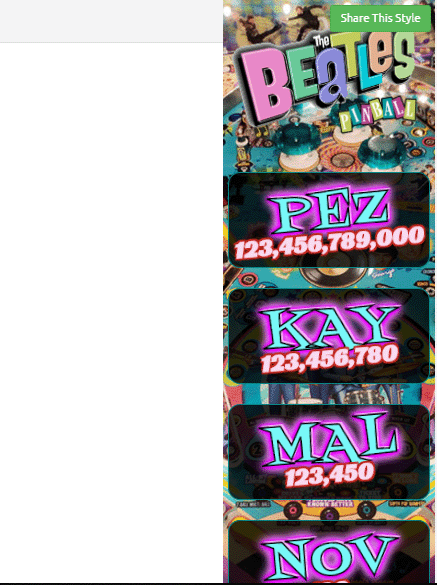 FWIW, I'm not getting the Existing Score is Higher note. 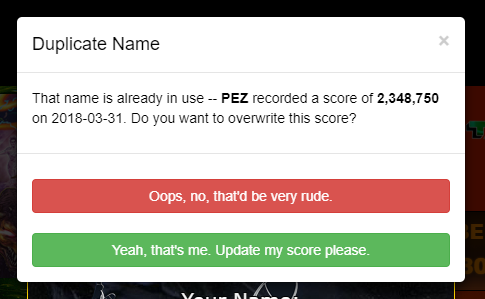 Whether the new score is higher or lower, I only get the Duplicate Name popup. Which, technically, is fine -- because it shows the old score so I can choose to overwrite or not. I'm not sure how much I like it. The letters and numbers seem weird to me. But that's what I got for now. Easy to adjust if it doesn't look all that great. I wanted to add a little bit of purple into it since the bottom half of the playfield has a good shade of purple to it. Both DH and Comet have been shared in the community section. You rock Bugsy! Appreciate it! Any other requests to have a style made for a particular game? Flamingo43 last edited this post 5 months ago. 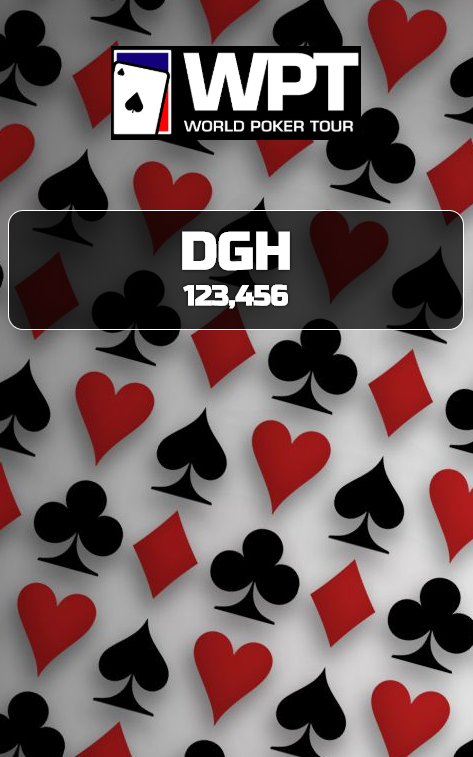 I posted a World Poker Tour. Its not great, but there wasn't anything before so I figured I would share it. I sold a game and returned one that I had borrowed, so it's time to remove them from display. I'd like to save the scores, though. I've already taken a screenshot of them, but I was wondering if I was missing a way to not have them display, but also not fully delete them. Maybe I'll end up owning those games again. I would like an option to store a game as well. Any chance of tournament support in time for the holiday parties? I'm not the most tech savvy person but want to give this ap a try. I'd need to start from scratch and purchase everything. Would this work on say a 24" touchscreen monitor? I'd like to mount this on a wall in the game room. Links would be great to show the wife what I'd need. Thinking this would make for an excellent Christmas present! By the way I tried to private mail you and got an account deactivated???? You are Awesome for sharing these. PLEASE do JJP POTC, and Fathom, Embryon. Show us the magic and Thank you for doing these!!! I have successfully tested this on a 27" touch screen (Hanns.G HT273), using a Raspberry Pi 3B+ to drive it. I find the scrolling a little bit slow/sluggish using the Pi, and I had to use pretty simple themes to keep it fast enough for my taste, but apart from that the whole thing works just fine. Yup, looks like he has left the building. Hope the site continues but this is what a lot of people were concerned about if he ever lost interest in maintaining the database. I haven't seen that he has lost interest in maintaining the database, only that he's taking a break from Pinside. Imagine that! I would be surprised if an email to his iScored support address didn't still get answered quickly. That is true, I am just surprised that he would take the effort to deactivate his account which would stop people messaging about the software. I hope that is the case, I love the program and use it every time we have a get together! Stress test imminent! I'm going to install the 27" + Raspberry Pi + iScored setup in a public bar/arcade tomorrow. Here's to hoping the unwashed masses a) understand it, and b) behave. 4. iScored Contact / Community Discussion / News / etc. First off, let me apologize for any confusions or uncertainty that deactivating my Pinside account may have caused. 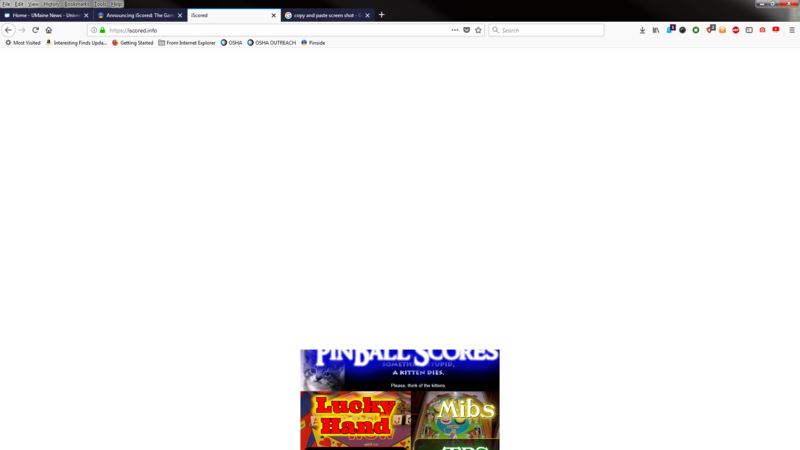 My interest in maintaining the app and indeed my interest in pinball has never been stronger. I can assure everyone that iScored will remain online for years to come -- it's already pre-paid as far into the future as my hosting provider will allow, and as far as I'm concerned, it's earned enough to keep running indefinitely. So no worries on that front. I have fixed several bugs recently. Most notably, I recently updated iScored so that sessions should no longer expire unless the user explicitly logs out. This means you won't have to log on every time, and you won't be unexpectedly logged out anymore. This new feature is in fact already live and should be working. Let me know if you have issues -- email me at pezpunk@iScored.info . I know it's been an annoyance since day one, so I'm glad I think I've finally got it working as intended. 1) The ability to easily enable/disable games from the Settings screen, so you can hide games that aren't in the tournament (or for any other reason), without deleting them altogether. 2) A new button on the settings screen labeled "Create Tournament". When clicked, the Create Tournament button shows you a list of all your games, and prompts you to select which ones are in the tournament or event you are hosting. Next, the app creates a clone of each selected tournament game. This cloned game uses the same graphics and fonts, has no scores, and has the current date appended to its name (so if you select Funhouse, you will have both "Funhouse" and "Funhouse - 12/1/2018" in your game list). I may also add a trophy icon to its header image in the gameroom, to distinguish the "tournament game" from your regular version of the game. The app then automatically marks all of your regular games as hidden, so only the tournament games are displayed in your gameroom. If desired, you can manually hide/show any of the other games in your gameroom -- it just automatically hides the non-tournament games as a convenience. When the tournament is over, you can set the tournament games to hidden to keep them for posterity, or delete them, if desired. These features have been the most challenging ones for me to design so far, because it seems like there are a lot of different ways people want to use iScored for events and tournaments. 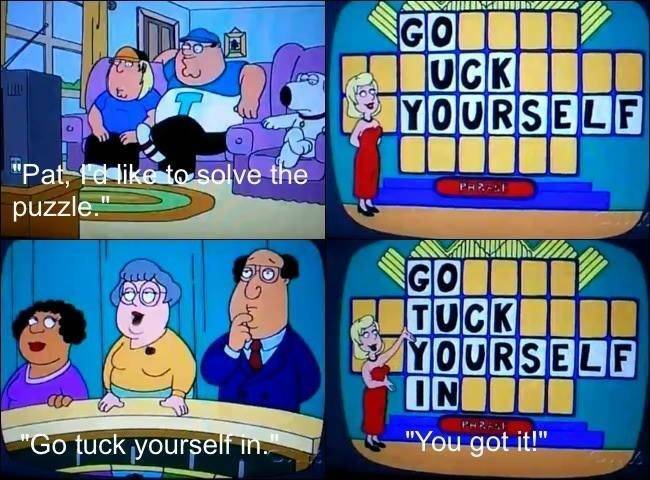 I hope this solution is flexible enough to meet most peoples' needs. Also, I want to note that there are still a ton of features left on my to-do list, so it's not like this is any kind of final update or anything like that. I won't rehash the laundry list again, but rest assured that if it's been suggested, and I haven't specifically nixed the idea as never gonna happen, then it's probably on the to-do list. Tentatively, following tournament support, I plan to add support for different score types, such as displaying scores in ascending order (for games like golf) as well as time-based scores (racing games, track and field, etc). Furthermore, I'm going to be adding a "What's New" page to the iScored main menu, which will flash when there are new features to read about. Reluctantly, I feel I owe you all an explanation for my departure from Pinside. To clarify, it's the public explanation I am reluctant about, not the decision to leave. So before I risk opening this can of worms, please, I insist I'm not trying to cause additional drama or start any kind of discussion about it. I intend to deactivate my account again after posting this, so I'll be unable to respond anyway (a deactivated Pinside account cannot be reactivated for at least 30 days). I'm only writing this out so that people don't make up their own reasons for why I'm gone. My hope is that people register their reactions to this part of my post either privately or elsewhere or not at all. So anyway. The reason I'm leaving Pinside is because I do not wish to participate in a community so rife with casual misogyny and transphobia, and I do not believe the mods or site operators take complaints about these things seriously. I am not the type to make a big dumb "I'M QUITTING PINSIDE!!" tantrum thread. I simply quietly disabled my account 30 days ago and moved on. But it occurs to me that as the developer of iScored, I do have to at least answer basic questions about what's up. So hopefully that's what I've done. I'm not interested in nor able to debate the topic further, since my account will again be voluntarily disabled after this post. iScored Contact / Community Discussion / News / etc. As mentioned above, iScored will continue on unabated, as will development of new features. The tournament stuff is already being coded. My love of pinball has diminished not at all. I still love playing at home and in my league, and I hope to participate in Pinburgh and other tournaments as much as (if not more than) ever. I can be contacted at pezpunk@iScored.info. There is an iScored thread on Tilt Forums -- http://tiltforums.com/t/announcing-iscored-game-room-score-tracking-app/3158/5 -- feel free to top it if you want to discuss iScored with me and others publicly. You can find news about iScored on its Facebook page: https://www.facebook.com/iScored.info/ , and I'm going to implement a "what's new" page on iScored, so that new features can be communicated directly to users when they use the app. I can also be found skulking around various pinball locations in the Northern Virginia / DC area. By all means say hi if you see a guy in purple chucks cussing out a game. I also hope this thread remains open, so that people here can continue to discuss it and pass on information or answer questions for each other. And finally, thank you all so much for your outstanding support and contributions to this project. Your ideas and your designs are what made it what it is. Please keep firing it up when you have folks over, and don't be afraid to give them a little nudge to start using it! Thanks again, everyone. See you around. iScored will continue on unabated, as will development of new features. Awesome news. I was fearful he was getting burned out by all the feature requests, but it seems we will be good to go to use this for years to come, which is a relief seeing as how I bought a big touch screen monitor and micro PC specifically for this. This has been a great idea from the start. I have no idea how many users have signed up and paid their money, but i suspect it’s a lot and the potential to grow seems to be there. I do wonder with the one time purchase for life just how the incentive to keep it going after sales start to slow from saturation. I worry if it’ll eventually just die on the vine. I would have been happy to pay $10-15/yr subscription fee to keep this going. Maybe he’ll switch at some point to a subscription model for new users and keep the original subscribers lifetime purchase still valid. I joined another forum early once and saw this happen after they reached enough users to grow by word of mouth. Was nice to be in early with no fees while still seeing the site supported by new users subscriptions. I do wonder with the one time purchase for life just how the incentive to keep it going after sales start to slow from saturation. Well, I for one have purchased it twice: One for my home game room and one for a bar/arcade location where I operate pins. If I ever expand to more locations, I'm likely to purchase an account for each of those as well. Just bought the software and looks like a great addition to the gameroom. Anyone have a Bride of Pinbot theme or Avatar theme to share? Wondering if someone can help get a new game added? Been trying to format some header and background art to add Beatles into my game room and I’m whiffing big time! If you PM me the art that you are trying to format, I'd be more than willing to give it a shot. Hoping tournament support is added by New Years Eve! I know, very unlikely, but I try to get people involved in playing on NYE and this would be a perfect way to track the prizes. I will zero everything out for the party if I have to. Couldn't you add extra machines in the app for the tournament? Do you mean add every game again and call it tournament or something? That could work, might be confusing for non tech people. Yeah, that's what I meant -- I haven't tried it to see what it looks like though, so not 100% sure if it's feasible. 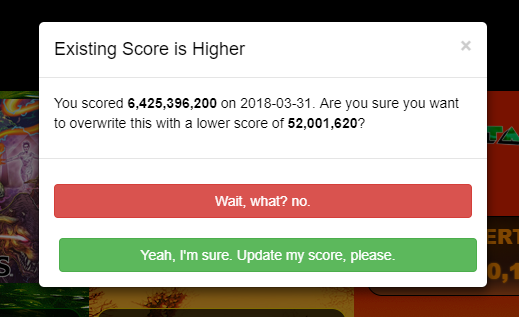 It'd hopefully let you keep your current scores tho. This may be crazy talk, but the license is cheap, right? Get a second license. Use that one for tourneys. Finally got around to putting something together. I've shared it with the Community. Tell me if I'm on the right track. Has anyone tried using the ACER UT241Y touch screen monitor with a touchstick pc plugged directly into it? Been trying to research this combination, but since it's a relatively new monitor (June 2018) there's not much info out there. I had read somewhere that some of the touchscreen monitors only work if you have a computer connected via a USB-C cable... and with the touchstick computers, I'm not sure if this is possible. Seems that most of the touchstick computers connect via HDMI directly. Happy New Year!! To celebrate, here's a new feature update to iScored! 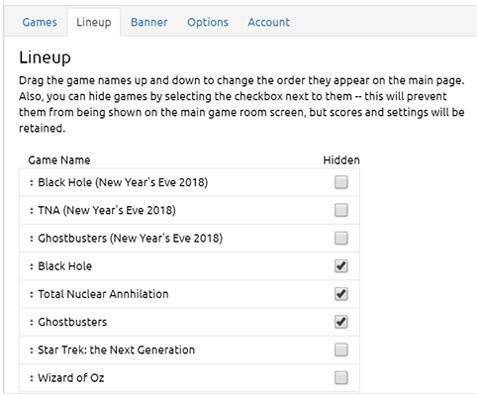 You can now hide / unhide games, which should be a big help to anyone running any New Years Eve pinball events. PEZ you’re the best. Thank you for keeping this up. Successfully got iscored.info running on my new 24" Acer touchscreen montior (ACER UT241Y) with a Raspberry pi 3 B+. Speed seems to be acceptable... maybe slightly slower than on my iMac, but more than acceptable. Next step is to mount it on my gameroom wall and then I will post some pics. I am excited to get this up because my kids have very little chance to get their scores posted on the actual games due to the GC and other high scores being so high. This will hopefully fuel their fire to achieve higher and higher scores... time will tell (they still like fortnight better than pins anyway). I had some thoughts I wanted to share with pezpunk. I tried to email Dan with the link but it didn’t work. Could someone share his email address with me? I don’t do Facebook as I had one of the bad Facebook experiences. Thanks in advance! mikehogue here ya go buddy. from one of pez's earlier posts in this thread. here ya go buddy. from one of pez's earlier posts in this thread. Yeah, that's the link I tried but it didn't work for me. I tried it again while on the site.